Il Laser nella burrasca. Come ne uscirà il singolo più diffuso al mondo? Londra, UK– Non tarda ad arrivare la risposta di Laser Performance Europe (LPE) alla classe Laser Internazionale (ILCA), che pochi giorni fa aveva annunciato la rimozione della licenza di produzione alla stessa LPE e aveva aperto a nuovi produttori. La replica di ieri di LPE a ILCA è piccata e assai diretta. In essa, che riportiamo qui sotto nella versione originale inglese pubblicata sulla pagina Facebook di Laser Performance, si specifica anche che LPE continuerà a produrre i Laser e ad assicurare con la sua rete di distributori le risposte alle esigenze delle migliaia di laseristi. Ricordiamo che LPE è licenziataria per l’Europa, le Americhe, Africa e Asia, con eccezione di Corea e Giappone, Australia e Nuova Zelanda hanno altri produttori licenziatari. LPE definisce “deplorabili e potenzialmente catastrofici” per i laseristi i recenti eventi, e dà la sua versione del background che ha portato all’attuale situazione. Ricordiamo che quella del marchio Laser è una lunga disputa, che negli anni è passata attraverso diverse fasi critiche e che, soprattutto in passato, era nota tra i velisti la diversa qualità costruttiva tra i Laser europei e quelli costruiti in Oceania o Estremo Oriente. La querelle deve essere letta anche in funzione del trial in corso per il singolo olimpico a Parigi 2024. 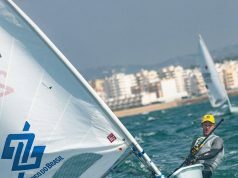 Il Laser, dopo le valutazioni fatte da World Sailing ai Trial di Valencia dall’11 al 14 marzo scorso, a cui Fare Vela era presente per coprire un evento di estrema importanza che deciderà le sorti della vela giovanile e olimpica dei prossimi anni, sembra avere un destino necessariamente legato alla sua diffusione nel mondo e alla formula di un one design totale. 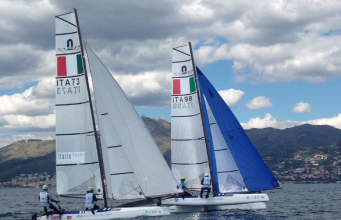 Per le prestazioni in acqua, invece, il Laser ha pagato qualcosa ai tre singoli presentati (D-Zero, RS Aero e Melges 14). 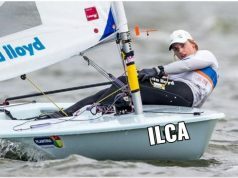 La decisione drastica di ILCA, quindi, appare come un tentativo estremo di assicurare un’immagine nuova e competitiva al laser, sopratutto per porsi in modo preventivo verso la questione dei monopoli sulla vela olimpica, attualmente sul tavolo degli Uffici Anti Trust della Commissione Europea. Ma LPE non ci sta e non ci può stare, visto che il Laser è il suo core business. ILCA e LPE troveranno un accordo? 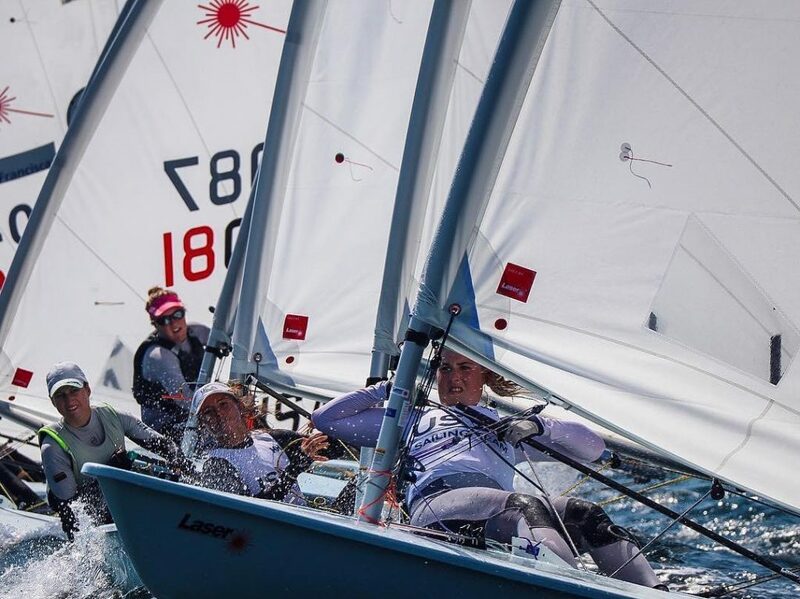 LASER PERFORMANCE (“LP”) finds the recent events deplorable as well as potentially catastrophic for the Laser sailors and the class organization as configured today. It is important to know the background to the current dispute. ▪️ LP has granted ILCA certain rights to use the Laser Trademark for its activities pursuant to an intellectual property license dated February 1998 (the “1998 Agreement”). ▪️ LP has been seeking a renewal of the 1998 Agreement which expires after multiple extensions on 31 August 2019. ▪️ ILCA has steadfastly refused to enter into a renewal agreement of like substance and has refused to have any meetings with LP on the matter. ▪️ LP refused to have ILCA undertake an inspection of LP’s facilities five months before expiry of 1998 Agreement and after three years of ILCA refusing to renew its license under the 1998 Agreement. ▪️ LP does not and has not refused inspection of its manufacturing facility or its products by other legitimate regulatory bodies. Indeed, LP has formally requested World Sailing to inspect LP’s facility given that they are the ultimate authority for compliance and the issuance of the boats’ plaques. ▪️ ILCA has not shared any of this with the sailors nor have they proposed how it would operate without a valid license from LP after August 2019. ▪️ ILCA is not legally able to seek new manufacturers for Laser products in LP territory without LP’s consent. LP territory covers the world excluding Australia, New Zealand (PSA) and Japan, Korea (PSJ). This is a simple matter of ownership of intellectual property and LP will enforce against any party who attempts to violate LP’s intellectual property rights. 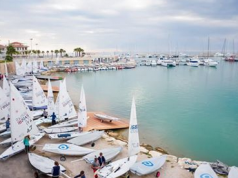 ▪️ ILCA can indeed appoint new builders in Performance Sailcraft Australia (PSA) and Performance Sailcraft Japan (PSJ) limited territory; however, neither of them can supply boats into LP territory without LP’s consent. ▪️ PSA has tried in the past to import illegally into LP territory by a variety of schemes. LP has successfully enforced its property rights against PSA and will continue to enforce its rights against PSA and any collaborating dealers or persons. The last of such legal action was in Belgium and it was adjudicated in favor of LP with the dealer involved filing for bankruptcy to avoid payment of award pursuant to the court judgment. ▪️ PSA is unable to supply LP’s output even if they could legally sell into LP territories. 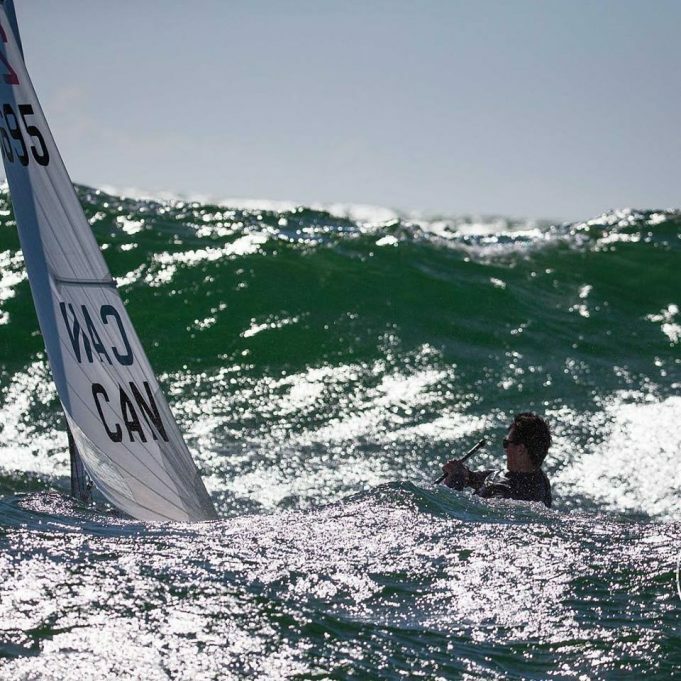 Indeed, the last time PSA agreed to support a class event – also a World event – was the Youth Worlds 2016 in New Zealand with 105 boats which ended up in PSA withdrawing its support three months before the event. ▪️ PSA’s withdrawal meant cancellation of the event except for WS reaching out to LP to step in both to save the event and to prevent the adverse effects a major cancellation impacting the Olympics standing of Laser. ▪️ The 2024 Olympic is in Paris, France – an LP territory and LP can be the only authorized supplier of Laser boats at such event. ▪️ ILCA decertifying the most established and the original manufacturer of Laser sailboats will not end the supply of LP Lasers to our markets. 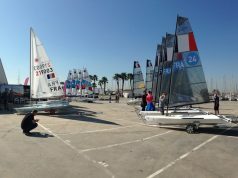 However, it will signal to the Olympic authorities that the most popular Olympic sailing event has poor governance and leadership, leading to unpredictable supply. ▪️ LP, in partnership with its outstanding dealership network, has consistently shown that it is the only supplier that can consistently provide support to events and sailors at a global level. Vorrà ILCA accettare le proposte di LPE contenute in fondo alla dichiarazione? 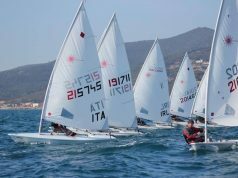 E, soprattutto, sarà ciò sufficiente per convincere World Sailing della bontà dell’operazione in funzione di un mantenimento dello status olimpico? 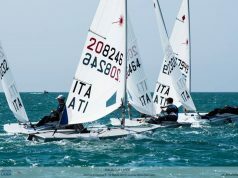 Unico dato certo è che il tempo corre e che dal Mid Year Meeting di World Sailing (Londra, metà maggio) sapremo le prime decisioni che riguardano direttamente migliaia di laseristi in tutto il mondo.